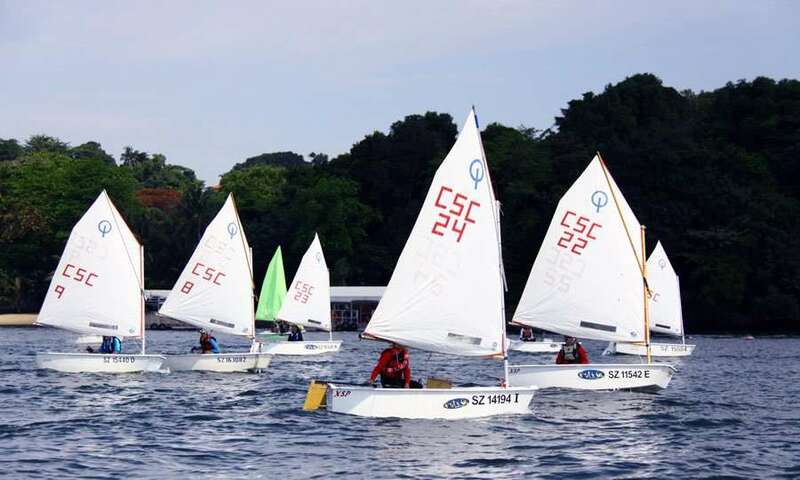 The Optimist Youth Sailing Programme provides courses for sailors to achieve Opt-Sailor or Opti-Racer certification and prepare them for National Regattas. Course fee includes training materials and boat equipment. Open to CSC members only. Able to swim at least 50m with a personal flotation device. Had attained Opti Junior Certification. For booking, please download theYouth Sailing Program Course Forms 2018 and return the duly-completed form via fax:6542 4235 or email: enquiry@csc.org.sg to the Office for confirmation.